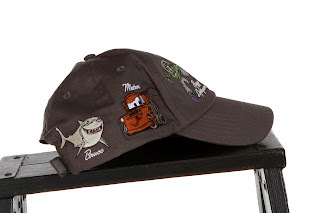 Here we have another neat item that I was able to snag during our Walt Disney World trip this past April...this Pixar Characters Baseball Cap sold exclusively at Disney Parks! 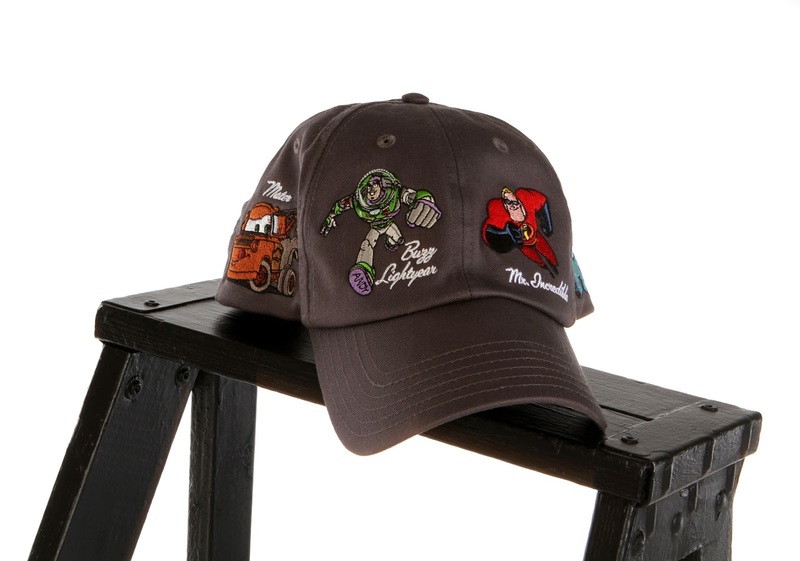 This is an adjustable cotton twill hat (which should fit most adults) featuring six colorful embroidered characters from some of your favorite Disney·Pixar films: Buzz Lightyear, Mater, Bruce, Dug, Sulley and Mr. Incredible. 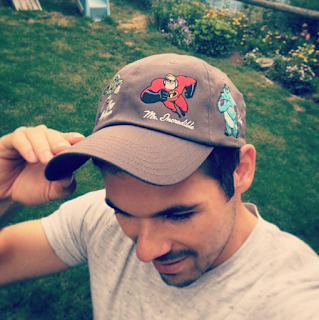 You can find this all over Disney World and Disneyland resorts, as well Disney Springs (I picked mine up at the World of Disney Store). To find out which shops specifically carry this (or to have it shipped straight to your home), I recommend using the Shop Disney Parks app. The hat feels nice and fits great. 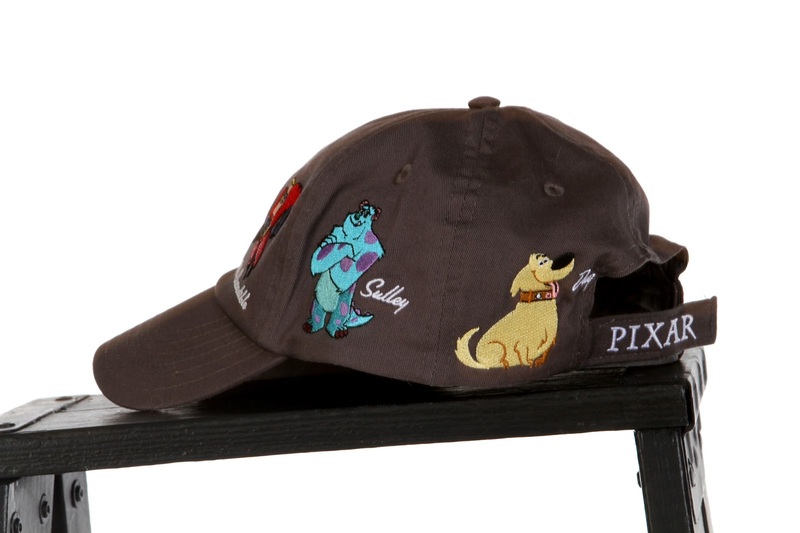 I especially like the embroidered classic Pixar logo on the back strap. If you're a Pixar fan wanting to show off your fandom this summer, I absolutely recommend getting this while it's still available! Things like this hang around for a while, but once they're gone, they're gone. 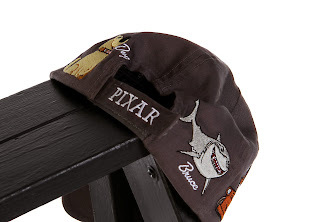 Currently, for a limited time, the Disney Store online also has this in stock. Retail price is $19.95.